The Mexican painter Frida Kahlo is one of the most famous artists of all time. However, while much has been written about Kahlo's striking self-portraits, her still-life paintings (of which 40 or so are documented) have not been subjected to such close scrutiny until now. In this groundbreaking study, noted Kahlo scholar Salomon Grimberg explores in detail and interprets all of the artist's still lifes, including some that have come to light only recently. 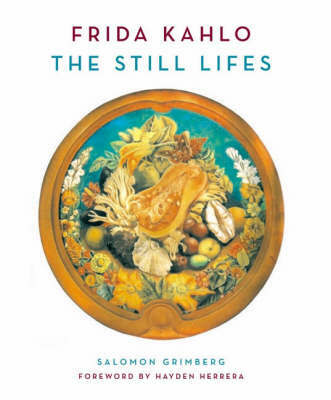 Offering provocative new perspectives on Kahlo's creative process, and revealing how the still lifes reflected her internal reality and complement her self-portraits, this book represents an indispensable contribution to the literature on an enduringly popular artist.